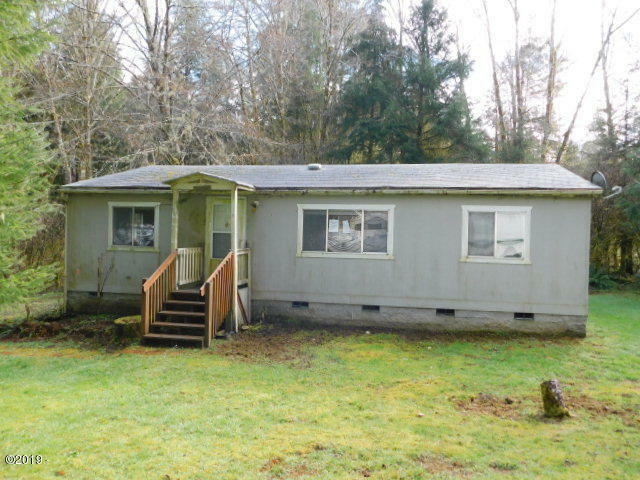 Unbelievable affordable price on this two bedroom, two bath, 1080 sq ft manufactured home on .39 of an acre in the seclude and wooded Silver Valley Mobile Ranch subdivision. 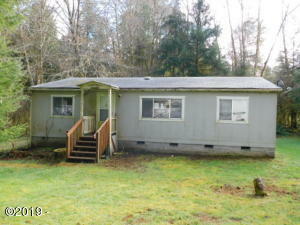 2 small storage sheds and lots of yard area with room for RV of boat parking. The home does need some work but at this price, it won’t last long. Directions Highway 101, East on Slab Creek, Right on Cascade Trace.